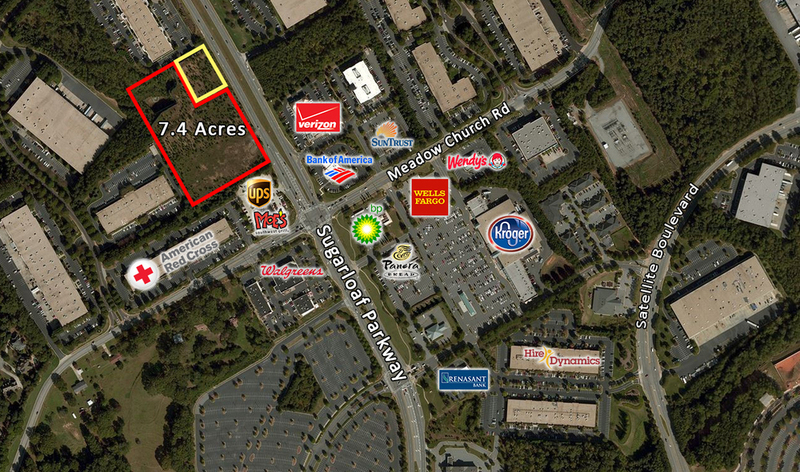 Prime 248 acre site well located in an Atlanta bedroom community approximately 45 minutes from Downtown. This is a highly visible site zoned for mixed-use including retail, industrial, medical office, multifamily, self storage & other uses. The property has great visibility and frontage on three major thoroughfares; Hwy 78, Business 10 and Hwy 138. 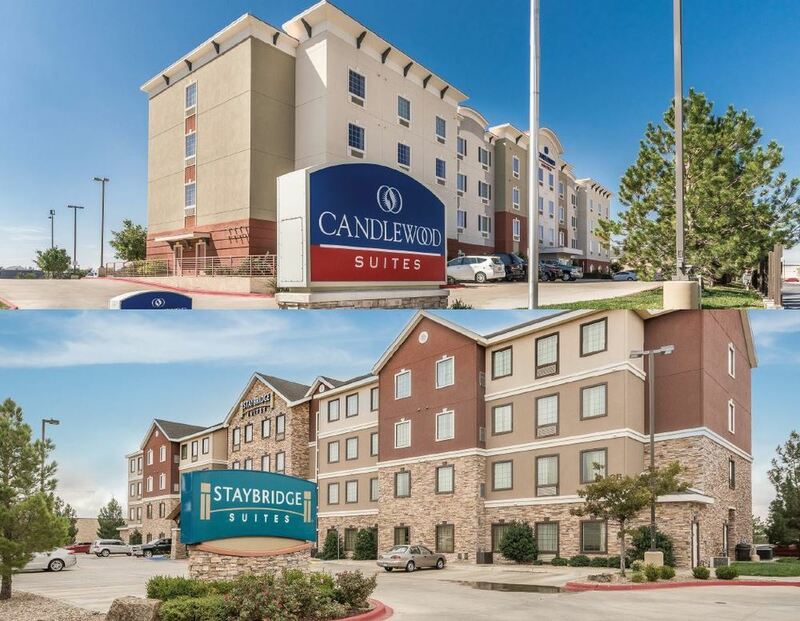 This fully entitled property is well located in an area predicting tremendous demand for many types of retail, medical office and multifamily uses. Piedmont Waltonr, located on 65 contiguous acres in center of site, opened in 2016. 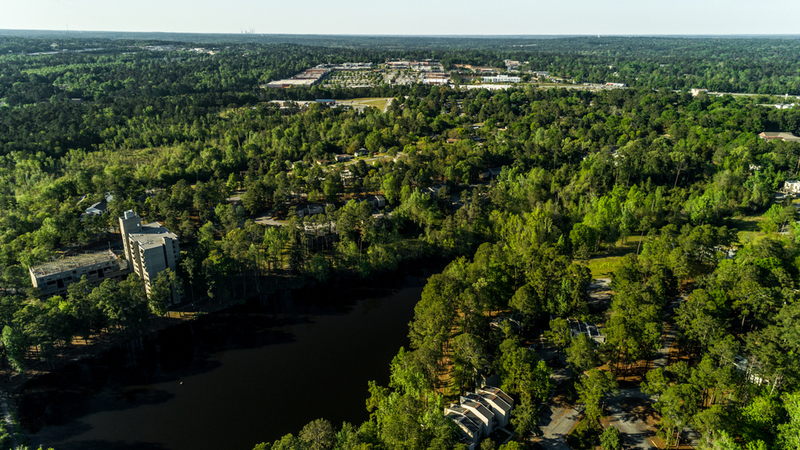 The portion of the property contiguous to Piedmont Walton is well suited for medical office, professional space and continuing care or assisted living facilities. The prime frontage areas of the property are ideal for retail uses such as restaurants, fast food, clothing stores, big box and a grocery anchored shopping center. Several parcels are prime for multifamily and other uses. 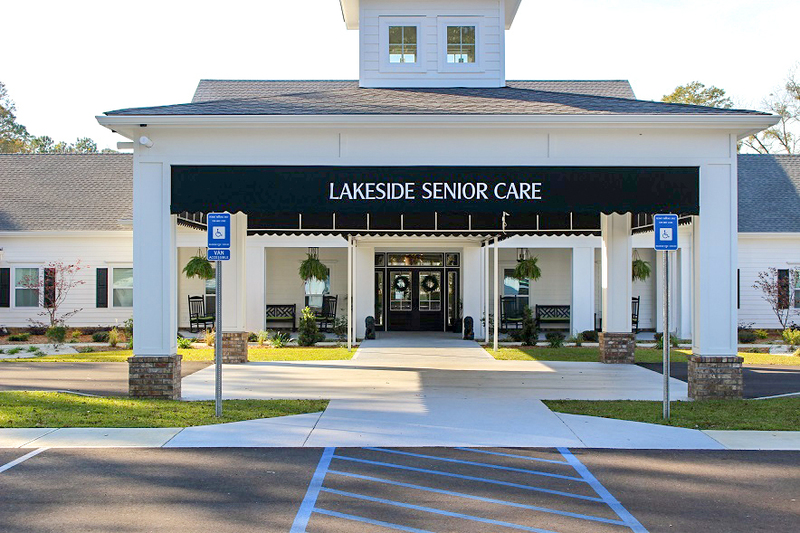 Lakes Crossing Senior Care Facility is a 49-unit senior housing facility in Kingsland, GA specializing in assisted living and memory care. The property was built in 2009 and features many amenities including dining, gardening, housekeeping, laundry and more. The property is located in a popular retiree area in southeast Georgia near Amelia Island and Florida. Mild climate, beautiful marshes and beaches make this location very desirable with high demand and 90% occupancy. The area is experiencing tremendous growth in demand for senior living facilities. Today's demand of 378 senior living units will grow to 496 units by 2023, a 31.2% increase. 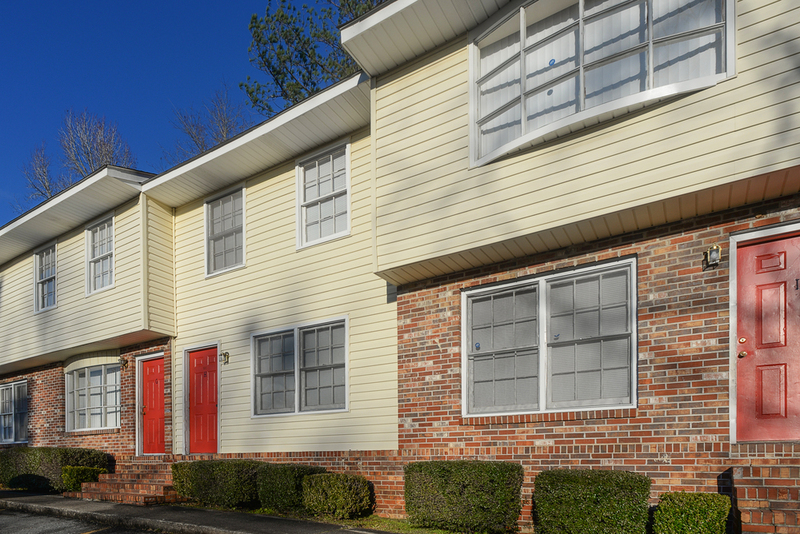 This property is available as a portfolio with a 64-unit senior housing facility in Douglas, GA. Contact Bull Realty for additional information. This fully-developed tract of land is exceptionally well located in the immensely desirable commercial corridor along Sugarloaf Parkway. 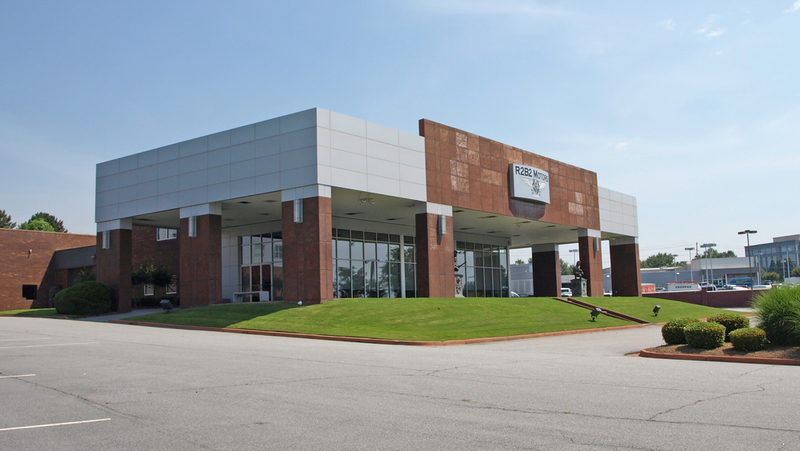 The property is accessible within one mile to I-85 and the 13,000 seat Infinite Energy Arena. The property lies within a large commercial area with a host of restaurants, retail, hospitality, office complexes, apartments and industrial-flex buildings. The property features a deceleration lane, curb cuts as well as a detention pond. This parcel is ideal for a hotel with retail out-parcel development. 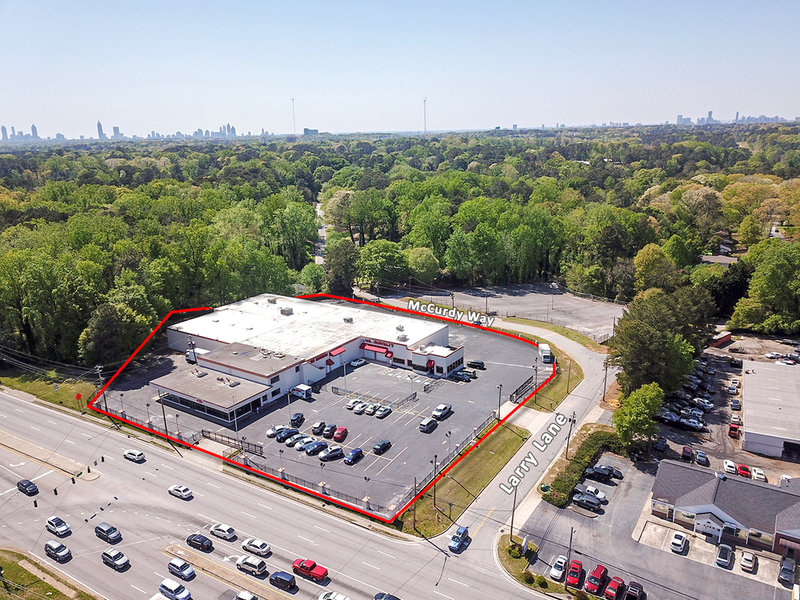 Bull Realty is pleased to offer this is 62,000 SF ( 97% occupied ) mixed-use shopping center with strong long term tenants, situated on 6 acres in northern suburb of Atlanta. Attractive loan assumption available at 4.75% fixed for the next 9 years. For access to more details, please submit a Confidentiality Agreement. Crystal Lake is a 235-unit gated community surrounding a tranquil lake on just under 50 acres. The existing facilities include a 12 story high-rise with 58 units, a 6 story mid-rise with 24 units, and 153 units in small multifamily and single unit buildings. The site and existing buildings along with some new development could become a picturesque “senior housing village”. There are perfect areas for additional buildings overlooking the lake. The units need varying degrees of improvements. The tenants recently vacated the property and the site is gated with 24 hour security. The property is offered "As Is." For more information or to tour the property contact Bull Realty. Do not visit the site without an appointment. Bull Realty is pleased to exclusively offer this prime ± 3 acre redevelopment site in the vibrant city of Decatur. This property is well-located on a corner site and has a dedicated and signalized turn lane from Scott Boulevard. The site has a flat, paved topography with all utilities included. A ± 1.76 acre adjacent parcel is available for an additional $1.5 million. 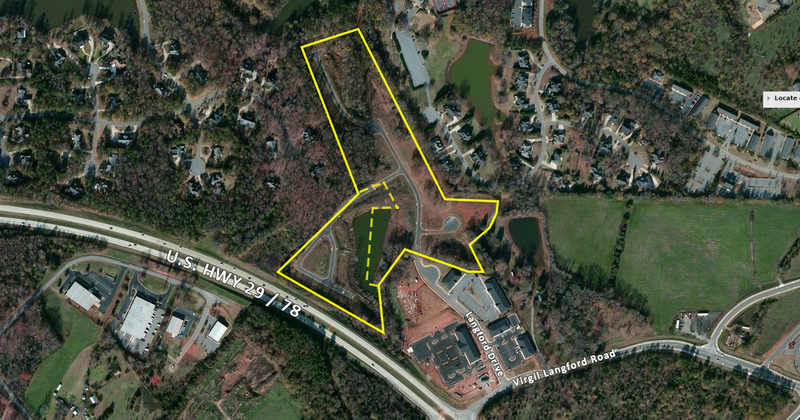 The total ± 4.76 acres sit along Scott Boulevard (Lawrenceville Highway) and Church Street. 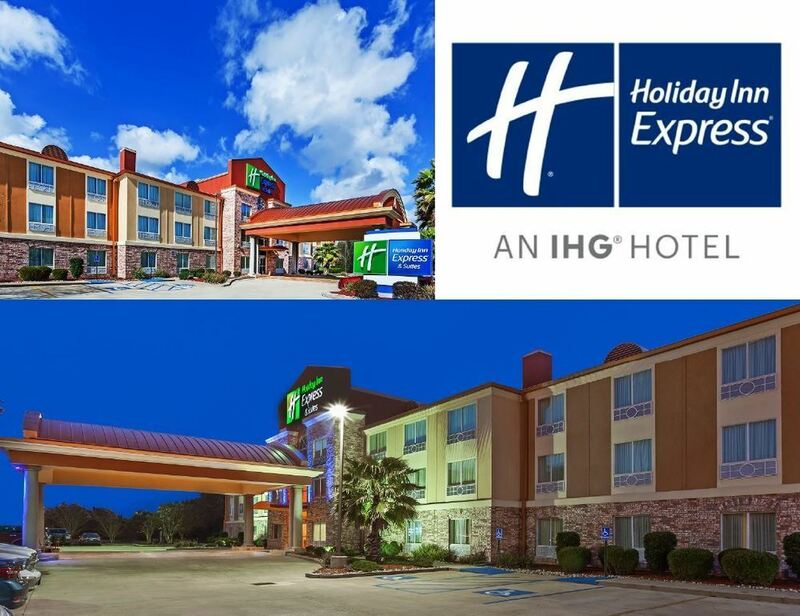 This project is a great fit for many commercial developments including mixed-use, medical-office, hotel, senior housing, self-storage or multifamily with rezoning. The property is situated in Decatur, Georgia approximately 9 miles northwest of Downtown Atlanta. It benefits from thriving residential neighborhoods with strong demographics and exposure to over 74,000 VPD. Surrounding businesses and retailers include Whole Foods, Sprouts, North DeKalb Mall, The Home Depot, Walmart, DeKalb Medical Center, Emory University, Downtown Decatur and many others within 5 miles of the property. GA-Hwy 78 and I-285 are also easily accessible. 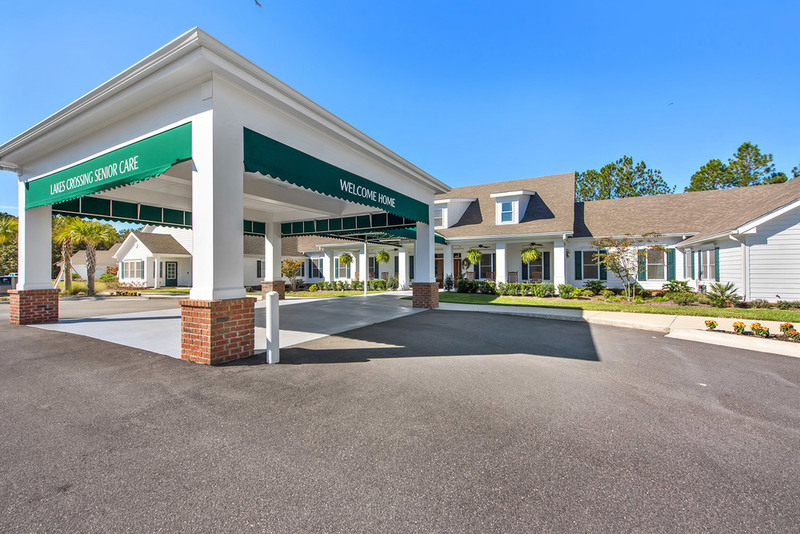 Lakeside Senior Living Facility is a 64-unit senior housing facility specializing in senior living, memory care and independent living. 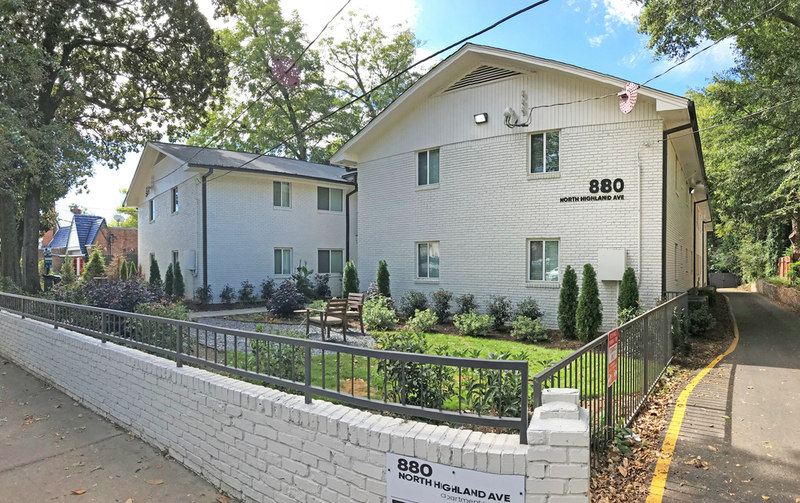 The property was recently built in 2017, with many amenities including dining, gardening, housekeeping, laundry and more. The area is experiencing tremendous growth in demand for senior living facilities. Today's demand of 138 Senior Living units will grow to 165 units by 2023, a 19.5 % increase. 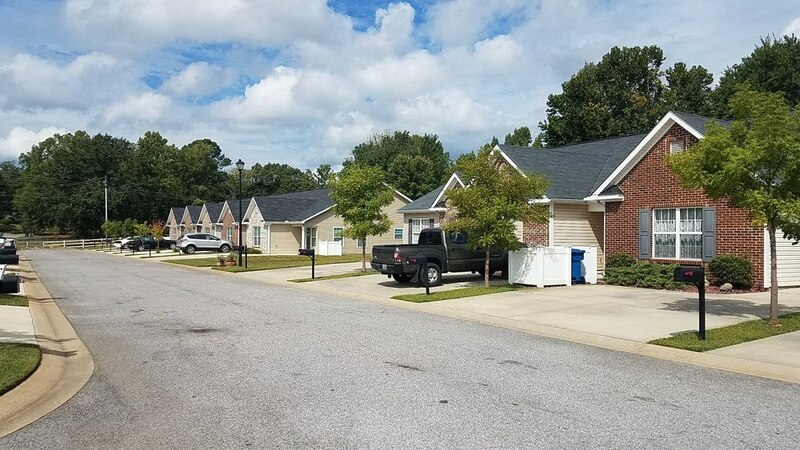 This property is available as a portfolio with a 49-unit senior housing facility in Kingsland, GA. Contact Bull Realty for additional information. 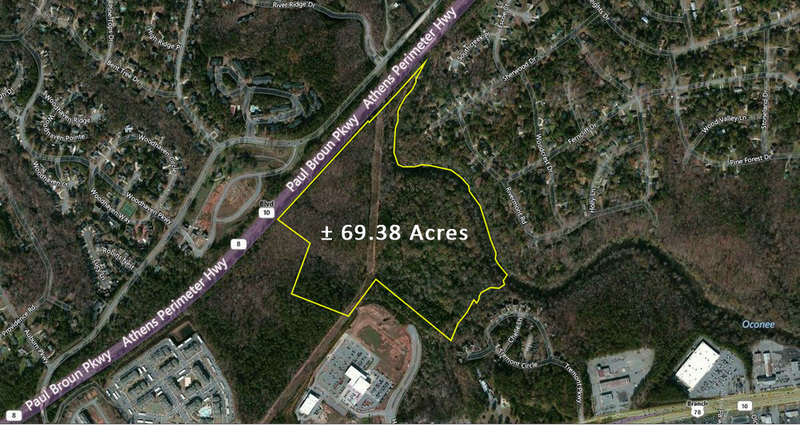 This ± 17.04 acre site, zoned R2 (residential), is an excellent development opportunity with great accesibility to I-26. The R-2 zoning supports a gross base density of 3 homes/acre. The property is located only 1 mile from Cane Bay and is proposed for single-family dwellings. Schools in the area include Cane Bay Elementary, Middle and High. All utilities are available except sewer. In a base subdivision scenario the minimum lot size would be 14,000 SF upon subdivision. Cluster subdivisons may be permitted as long as explicit conditions are met. (7,000 SF lot ; 5,500 SF lots with county approval) Retail, self-storage, multifamily and senior housing uses may be possible with proper rezoning. Contact agent for more details. The Fairways Senior Village is a turnkey, micro CCRC (Continuing Care Retirement Community) development in the affluent Athens submarket of Watkinsville. 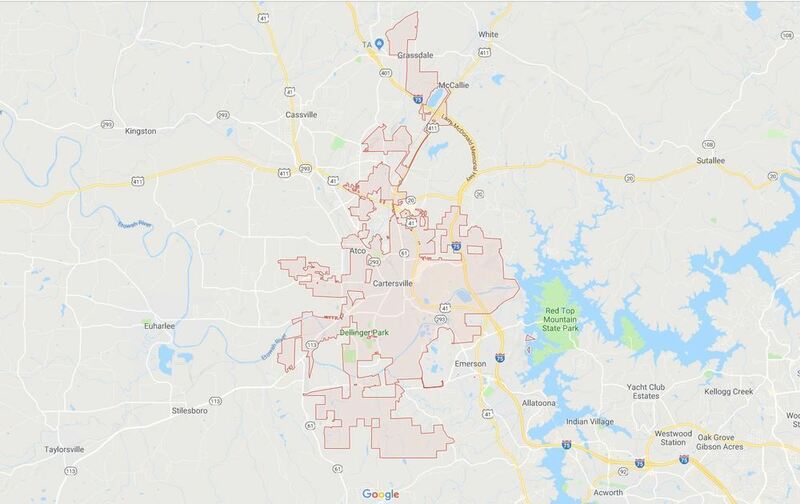 The site is currently zoned OIP (Office Institutional Professional) and is conditioned specifically for a CCRC (Continuing Care Retirement Community) making it the only property in Oconee county which is zoned this way. It has over ± 744' of frontage on GA-316, which has a traffic count of 22,990 vehicles per day. The ± 24.5 acre site is divided into 2 sections that can be purchased together or separately. Section 1A is comprised of ± 17.9 acres and is entitled for 48 senior cottages, 2,000 SF each. 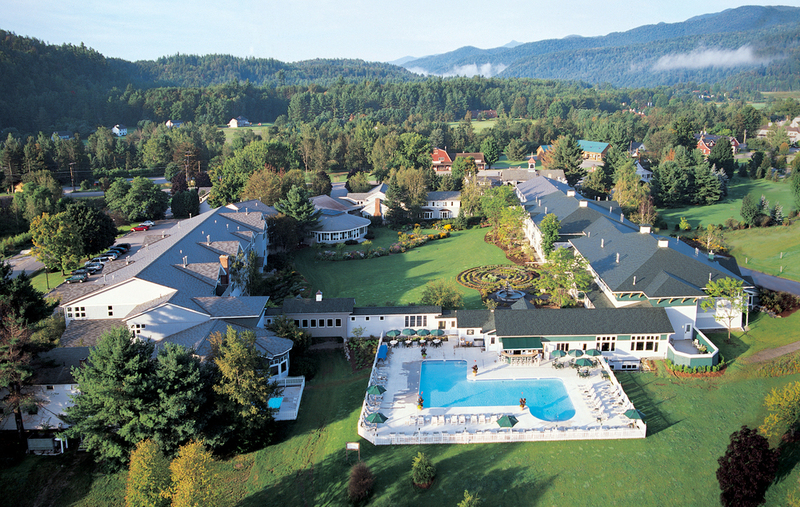 Section 1B is comprised of ± 6.5 acres and entitled for a 158-unit, 115,000 SF, independent living facility. The site includes infrastructure for roads, street lights, utilities and sewer with connection fees included (total of ± 24.5 acres). 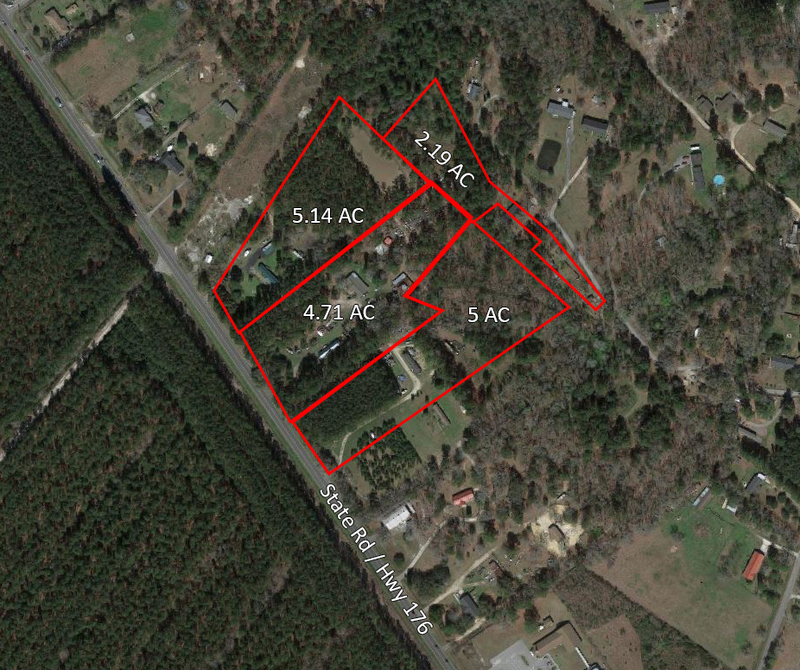 Possible assemblage with adjacent ± 6.3 acres. This project includes a market study/feasibility study, site plan, survey, geotech reports, elevations and work plans for the 48 senior cottages. Watkinsville is located about one-hour from Metro Atlanta and in the path of growth between Athens and Atlanta. The average net worth within a 3 mile radius of the site for age 75+ is $1,116,400, the community is part of the Athens 200,000+ population MSA which ranks #3 out of 26 most desirable retirement destinations in the US according to Forbes Magazine. Subject property is one of the largest remaining land tracts inside the Athens Perimeter. 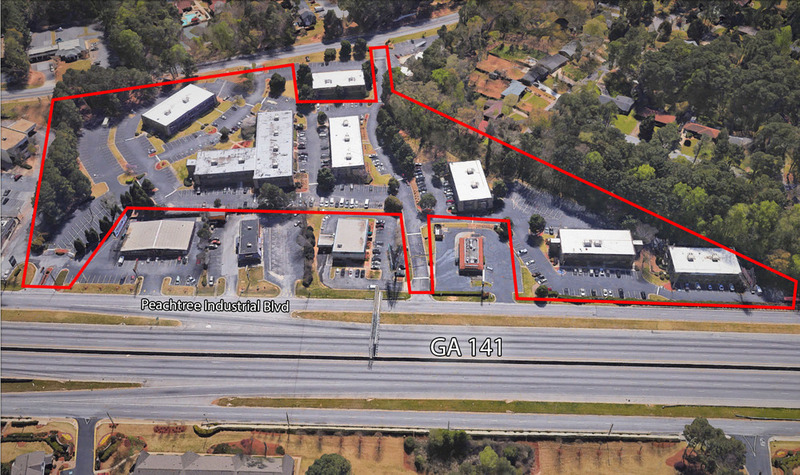 The ± 69.38 acre site can be accessed off Atlanta Highway (US-78), a primary retail corridor in the Athens' market. 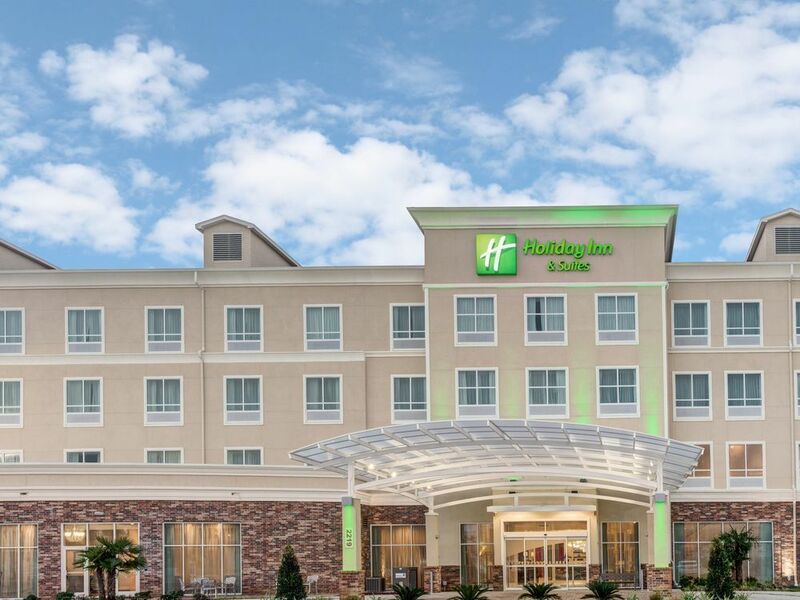 The property is less than 2 miles from Georgia Square Mall, a focal point on Athens' west side (anchored by Sears, Belk, JCPenney, Hibbett Sports) and less than 4 miles West from the University of Georgia, the region's primary economic driver. Since 2010, the population within a 5-mile radius has increased almost 10%: 54% of this affluent population has a bachelor’s degree or higher and the average household income within 1-mile is between $60,100 and $100,000 annually. These strong demographics should ensure long-term affluence and stability in the trade area. Bull Realty is pleased to present Cobblestone Trace, a 30-unit, active-living apartment community located in the Oxford submarket of Alabama. Occupancy rates are consistently 100% and provide an excellent opportunity for long-term upside potential. The property has central heat & air, off-street, covered parking and prestige amenities such as patios, garages, hardwood floors, built-in entertainment systems and high ceilings with fans. Energy efficient construction was used throughout the property as well as in the appliances and fully-equipped kitchens. Opportunity to acquire 98 unit townhome community offering strong 8.04 % cap rate at closing plus tremendous upside. This 100% occupied property has had 65 of the units renovated in the last two years.